Pregnancy Ultrasounds Salt Lake City: Come Visit Our Orem Ultrasound Portrait Studio! If you live in the southern part of Salt Lake City and are interested in getting 3D ultrasound portraits taken of your unborn child, you have two choices. You could fight the traffic as you head north into Salt Lake City, or you could come visit us here in our Orem ultrasound portrait studio. It’s a lot more pleasant drive down to see us! Kicks & Giggles is here to provide you with everything you want when it comes to capturing early images of your baby. Even if the doctor’s office has given you traditional black-and-white pictures, we’re here to take it to the next level with 3D ultrasounds and more! 3D Ultrasounds – 3D ultrasounds are an excellent — and fun! — way to see your baby before they’re born. These ultrasounds give a very detailed portrait of your little one, so much so that you can already start arguing whose nose they have! 4D Ultrasounds – 4D ultrasounds are similar to 3D ultrasounds, but you’ll also be able to see movement between the frames like in a video. 2D Ultrasounds – Sure, the doctor might have given you similar lower-definition black-and-white images…but there’s a certain charm to them, isn’t there? 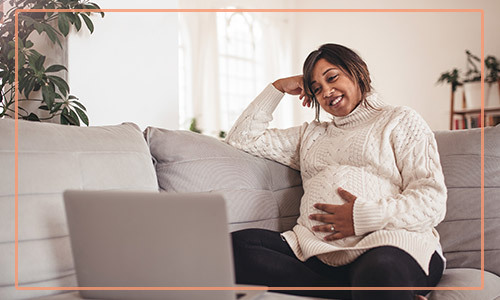 We offer 2D portraits of your child at more stages of the pregnancy than you’ll get from your doctor, because you get to choose when you check in on your little one! Yes, it’s fun to see your baby. But there’s something that affects the emotions of many parents just as much: the sound of the child’s heartbeat. Once you hear the baby’s heartbeat, you’ll want to hear it as often as possible. We can put the sound of the heartbeat on a special chip, and that chip can be put into one of the specially designed stuff animals we carry here at our studio. They make excellent gifts for the parents, but they’re also wonderful for siblings who need to feel close to their coming brother or sister. There are dozens of Old Wive’s Tales about how to determine if a woman if having a boy or a girl…and they’re right about 50 percent of the time! 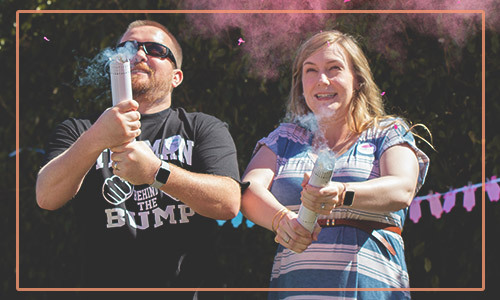 Here are two very scientific ways we offer at Kicks & Giggles that can actually tell you what kind of baby clothing to ask for at the shower. 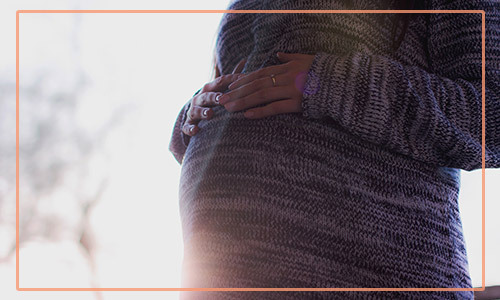 Gender Ultrasound Scans – After the 14th week of pregnancy, we can give you an almost certain determination as to whether you’re having a boy or a girl. No matter whether you choose 2D, 3D, or 4D ultrasounds, we can give you the information you want! Gender Blood Test – A simple blood draw after the ninth week of pregnancy is all it takes to find out if you’re having a boy or a girl! We can even get your results back as quickly as the next day! Schedule Your Appointment With Kicks & Giggles! If you’re ready to get some amazing pictures for your wall and to share on social media, we’re here to make it happen. Schedule your appointment with our ultrasound studio right here!